Face of Avon: Deal of the day! Every day we will feature a new deal of the day item. Check back daily to see whats new. Todays deal is. 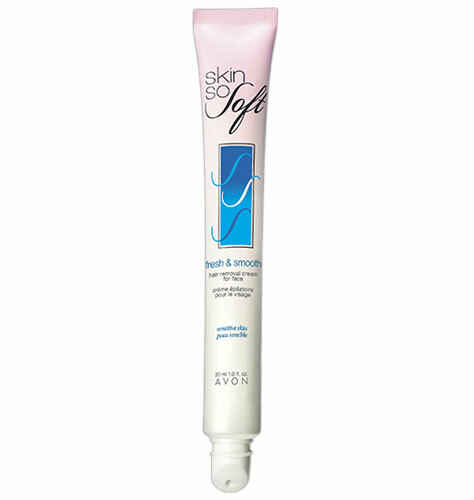 Avon SKIN SO SOFT Fresh & Smooth Sensitive Skin Hair Removal Cream for Face. To grab a deal click here.